Dana Markos Events; Event Design and Floral Styling: Another Way to Capture Great Moments! Everyone loves to look back at pictures from weddings and see all of the amazing moments that happened throughout the day. 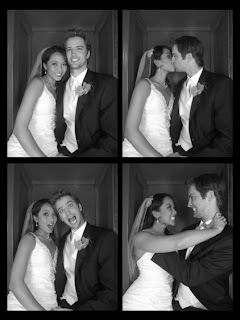 A new fun way to capture silly and fun moments is having a Photo booth Station at your wedding! 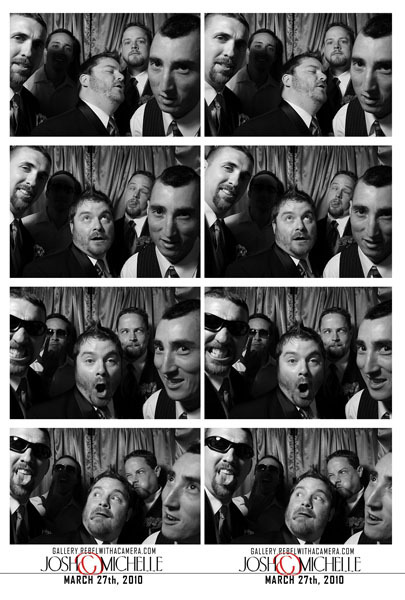 Photo booths provide endless amounts of entertainment for guests throughout the night. Who doesn't love to cram into a small little booth to take silly and fun pictures with family and friends!? A lot of companies even provide assistance throughout the event to make sure nothing goes wrong with the booth. Some even come with fun props to use in the pictures such as masks, wands, hats, boas, etc! 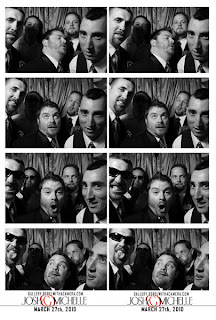 Another great perk of these photo booths is that they print out pictures instantly, which provides guests with a fast and easy wedding favor. Also, ask if the company can provide the bride and groom with a CD of all of the pictures that were taken that day. These funny candid pictures are a great way to see your guests having fun and enjoying themselves! It could also provide a great touch to your wedding album. Photo booths can be a perfect fit for so many styles and themes of weddings. The different props can add a fun and free spirited feeling, or no props to keep with the simplistic details of the day, or even change the colors to black and white for a more vintage or formal look! 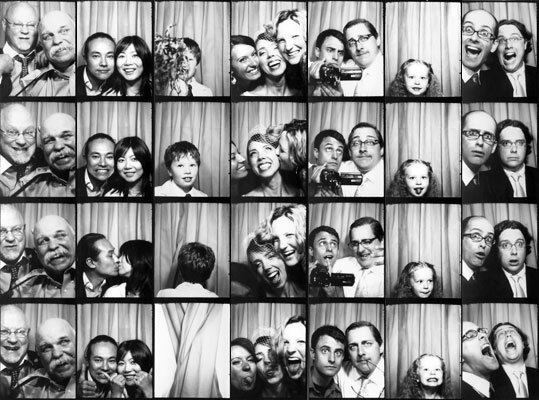 When booking a photo booth be aware that there are two different styles of booths. The first is the classic booth which there is just the one stool and everyone crams into it. The other style is the pipe and drape. The pipe and drape offer a larger space to accommodate more people into the shot. Another, is find out if the set-up and breakdown of the booth is included into the cost, and also into the allotted time of the event. A suggestion would be that the booth be set-up about an hour in advance to make sure a couple test shots can be done to make sure everything is running smoothly! 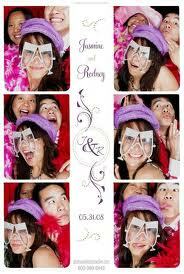 Lastly, find out of there is a photo booth technician that will be there for the duration of the event. Having a technician there allows for some extra security to make sure nothing goes wrong with the equipment, they can keep an eye on the props, and be there to help guests or answer any questions. Have fun with a photo booth on your wedding day!! We would love to hear about how you worked one into your big day!